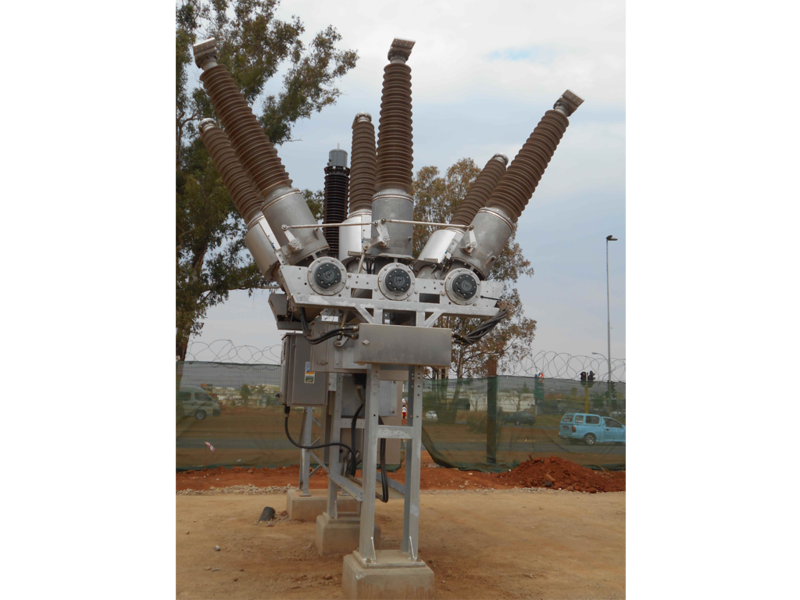 Nirvana Substation is an 88/11kV substation equipped with 2 x 88/11kV 45MVA Transformers and 1 x 11kV Feeder board. 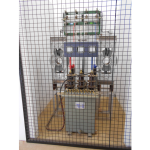 It is currently supplied from Orlando Switchyard via 2 x 88kV overhead transmission lines. F& J Electrical is responsible for the demolition of the identified buildings and for the disposal of all rubble from the site to an approved dumping site. 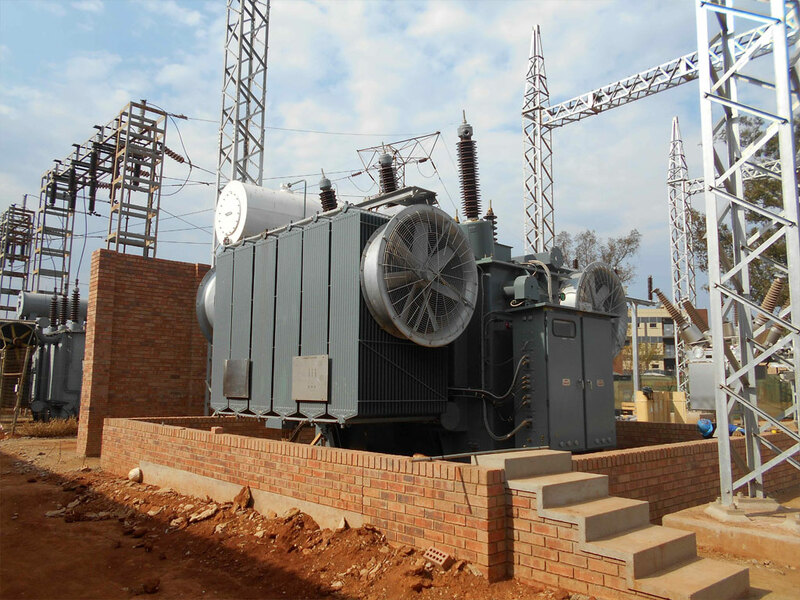 The following structures, foundations and ancillary equipment at Nirvana Substation must be demolished and the rubble must be removed from site. The existing buildings, walls, fencing, 88kV Terminal tower c/w foundations, gantry foundations at Transformers 1 and 2, security building, and pump house are to be demolished. The existing fire hydrant system must be removed. The existing steel kiosk c/w and any equipment inside must be dismantled. 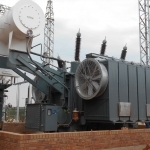 The old 11/6,6kV Transformer must be removed and transported to Reuven stores. 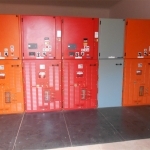 All existing equipment, switchgear, Transformers, steel structures etc. must be de-commissioned, as per the sequence of events. 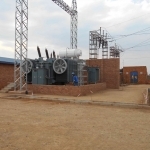 However, because the existing substation is alive, the work at the substation must be completed in three phases to ensure the continuity of the electricity supply to consumers. Site preparation: F& J Electrical is responsible for clearing the existing site before starting with earth works and civil works. The existing roadway from the Nirvana drive entrance gate, to the existing control room building has to be demolished and all the unnecessary equipment has to be removed. Installation of new concrete perimeter fence. 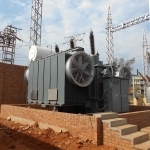 The Primary Plant includes the installation and commissioning of new 88/11kV YNd1 40MVA Transformer, circuit breakers, isolators, current and voltage transformers, surge arrestors and all supply and protection cables. 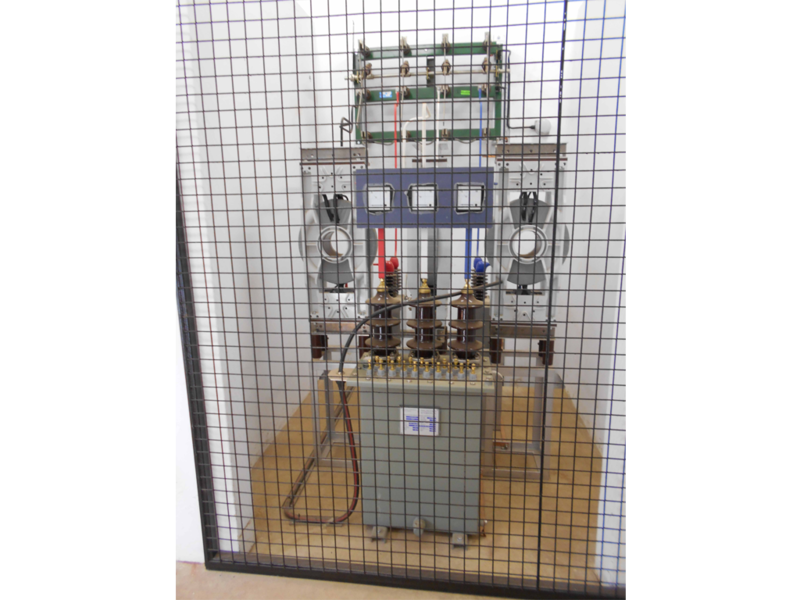 Optic fibre cables and the supply, installation and commissioning of new Tele-protection. 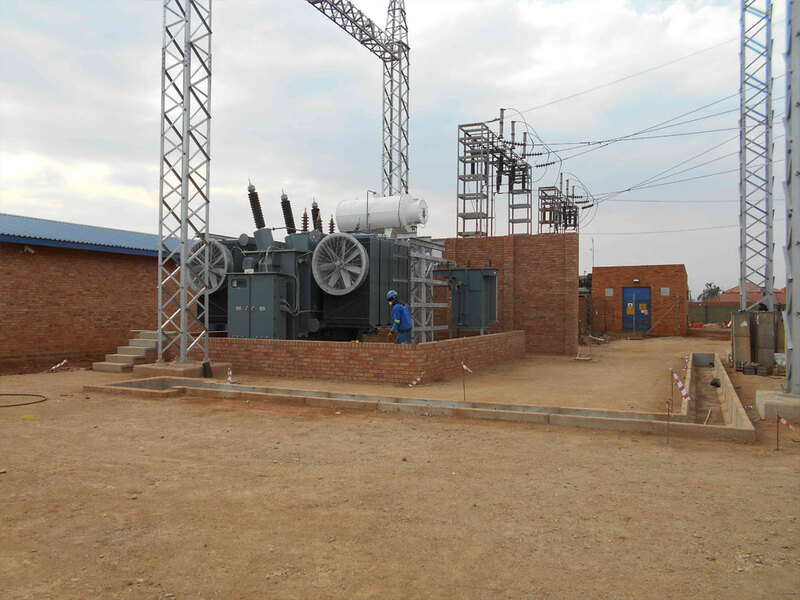 The installation of temporary fencing around the 88kV yard equipment and Transformer 1 to create an HV yard. Re-routing the existing 88kV Orlando/Nirvana 2 circuit to the new stayless terminal tower and gantry. Stringing the existing OPGW on the Orlando/Nirvana 2 circuit to the gantry and terminating onto the new optical fibre cable. The installation of a new stayless Monopole terminal structure for Orlando/Nirvana 2. Restringing OHL to new terminal structure to the 88kV gantry. 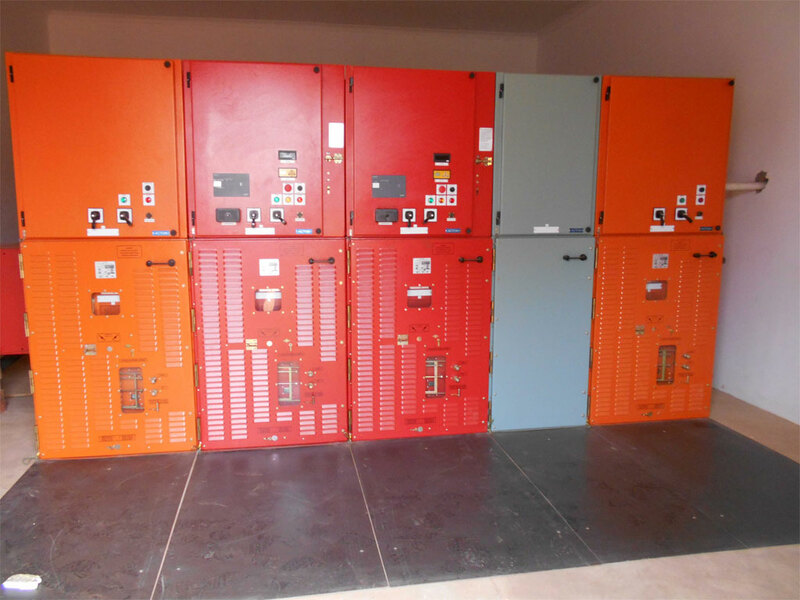 Commissioning the 88kV yard, 88/11kV Transformer 1, Feeder board 1 and standby board 2. 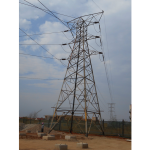 Swinging over the existing 11kV feeders to the new Feeder board 1. Cutting the existing 88kV Orlando/Nirvana 1 circuit. Installing a new stayless Monopole terminal structure for Orlando/Nirvana 1. 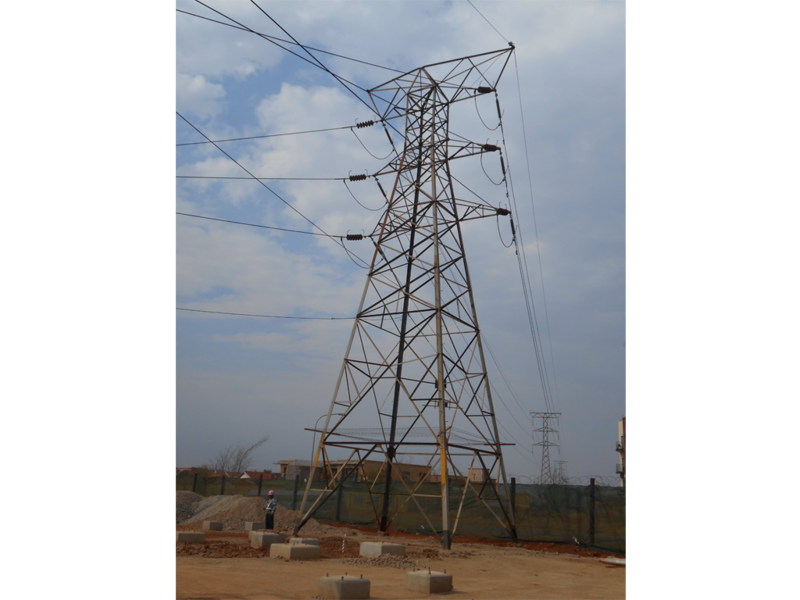 Restringing OHL to the new terminal structure and to the 88kV gantry. 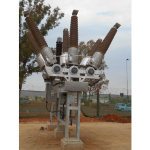 Commissioning the 88kV Incomer Circuit 1. 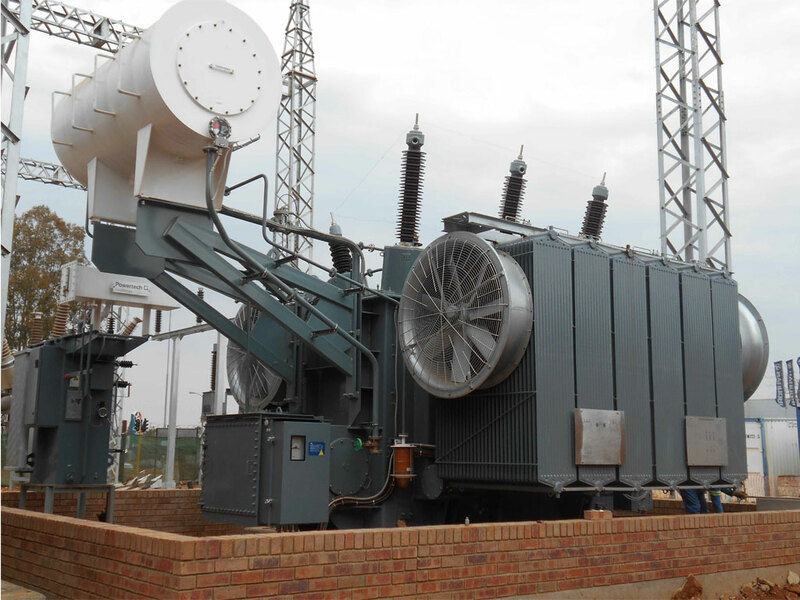 De-commissioning the existing 88/11kV Transformer 1 and 2. 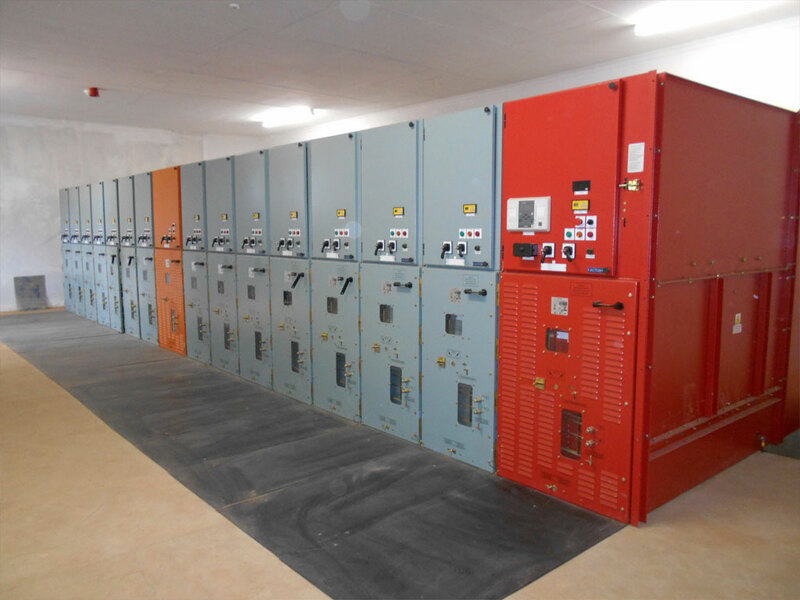 De-commissioning the existing substation primary and secondary plant as well as the equipment completely. Demolishing existing buildings and structures. 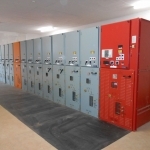 Completing the construction of the new switchgear building. Constructing Transformer bays 2 and 3 including the fire wall. 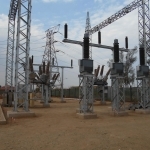 Installing 11kV feeder board 2. 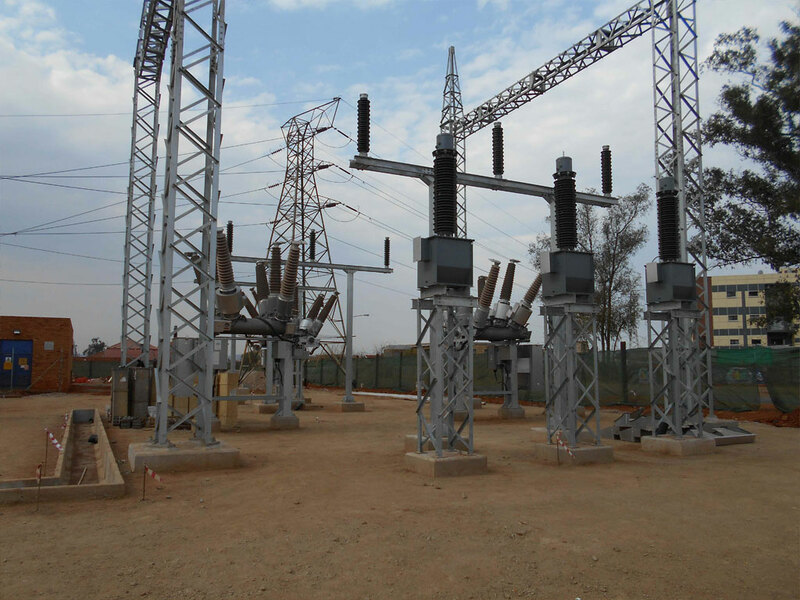 Completing the construction of Nirvana substation: constructing the roadway, kerbing, stoning, palisade fencing, etc. Clearing all access materials, plant equipment from site.